Numerous reports indicate that Google AdWords has removed the negative keyword tool. 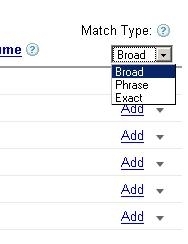 Here's a screenshot of forum members' findings showing how the negative keyword tool is missing from the drop down field above all the keywords. But actually, the negative keyword tool still exists. It has been reassigned to individual keywords as forum member fluxposure points out. 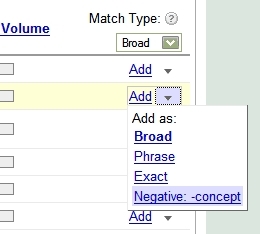 This screenshot shows that you can expand the keyword itself and add a negative keyword on the selected keyword. Do you think that relocating the negative keyword tool is an inconvenience or do you find it easier?